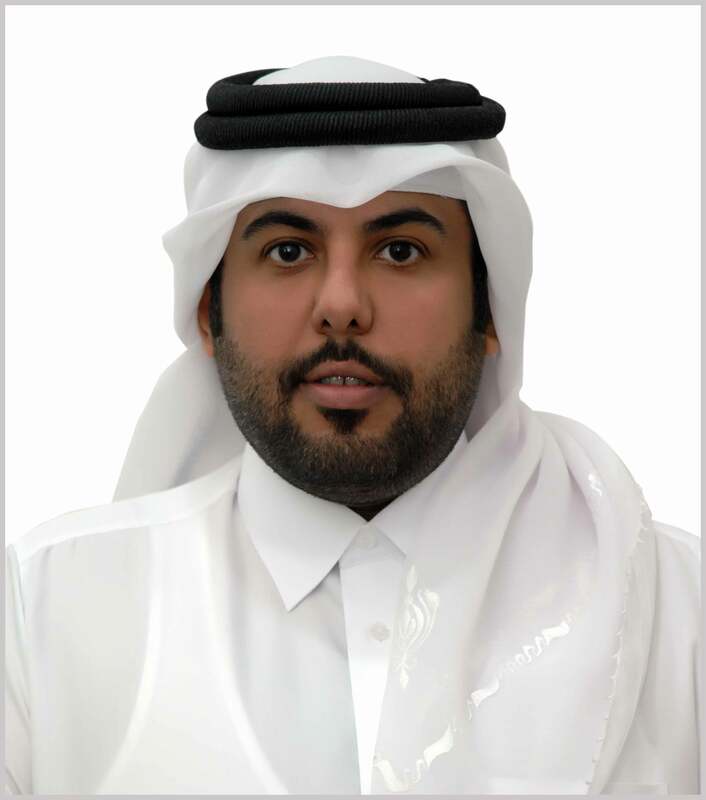 As yet another revolutionary offering, QIC Insured – the retail arm of QIC, Qatar’s leading insurer has launched a wide range of insurance products to cater to the small and medium-sized enterprises (SMEs).For the first time in Qatar, SMEs can now purchase insurance products online and enjoy value added services. SME owners can now log on to qic-insured.com and purchase insurance covers such as property all risk, business interruption, workmen’s compensation, personal accident benefits and many more such covers easily from their workplaces. Once purchased, the issued policy will be sent directly to the customer’s e-mail address.